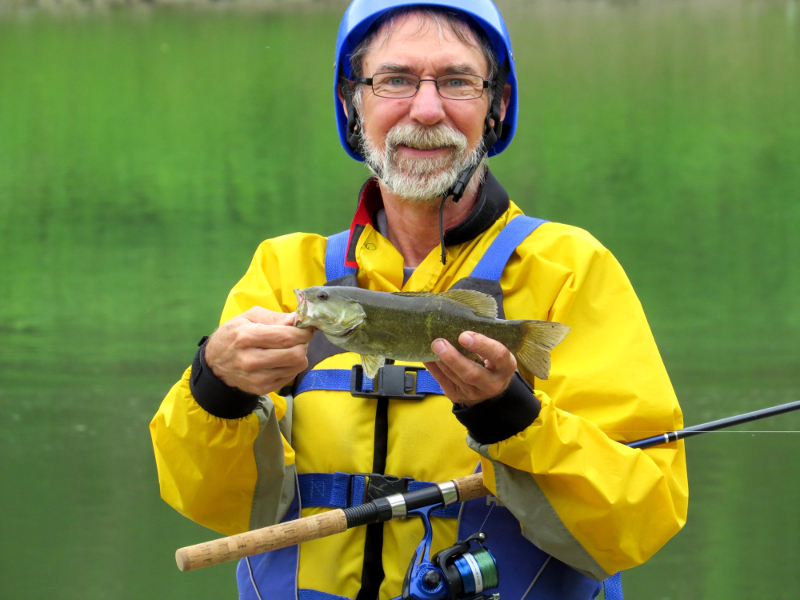 Join our NYSDEC licensed fishing guides as they take you on a unique trip through the gorge. Perfectly tailored for small groups, enjoy some exciting rafting while making some pre-planned fishing stops along the way. Cast your lines with us and discover the fish that swim through the waters within the South end of the park. Advanced reservations required. Click here for more details about this trip. Email us at acofish2018@gmail.com to request more information or to make a reservation.